I have never visited Malaysia, but it seems like a great place to live! On various international teaching forums ISKL is frequently listed as a dream school to work at. Over 1,600 students from more than 60 countries according to the school website. I can’t find a breakdown of student population on their website though. This website lists the average class size in lower school as 18-22. It specifies that 2nd-3rd grade have 20 students. Perfect! On the school website, ISKL has a whole page devoted to educational technology! Middle school students are issued MacBook Pros and high school students can bring their own laptops! It just says that there are abundant iMacs and MacBook Pros available in elementary. Abundant sounds great! The school website says that there is a retirement program, but didn’t mention a percentage. I have read elsewhere online that there is a 17% retirement plan! While their website doesn’t list specific numbers, it is pretty thorough in listing the benefits! Competitive pay, housing allowance, 10% tax allowance, global medical insurance, tuition fees for two dependents, flights, shipping, relocation allowance, PD, 50% reimbursement for continuing ed, stipends for extra activities, and a resigning bonus. I have read in a forum that teachers can make 60-65K with 7 years of experience. I have also read that some single teachers can easily save $3k US per MONTH. The only downside I see is that the school doesn’t pay for your airfare home and back at the end of the school year, BUT they do provide annual airfare after that first contract. 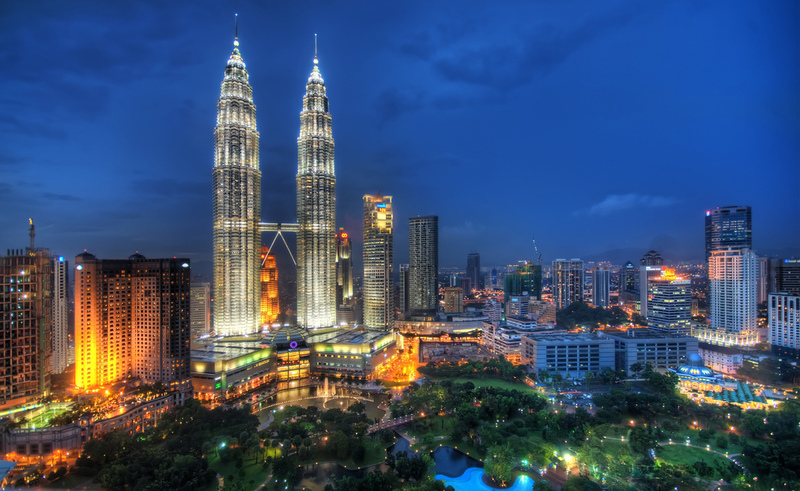 According to the school website ISKL is located in the capital city of Kuala Lumpur with more than 1.6 million people. It seems like Malaysia is a cultural melting pot with English being widely spoken so foreigners like myself can get around easily. It is a major travel hub too! I have also read in several places that Malaysia is a top retirement location so this would be a wonderful place to stay at long term. This site lists 5 nights of salsa dancing per week! It sounds perfect! I couldn’t find faculty information on the website nor anything more specific (no teacher names, websites, individual photos) so just by looking at this photo on the school website I estimate that there are 300 faculty members who look mostly middle aged. Maybe that picture includes non-teaching staff as well because the State.gov website lists the school as having “197 full-time and 8 part-time faculty members” in the 2011-2012 school year. It also says the average teaching experience is 15 years. While reading a favorite food blog, Serious Eats, I came across and article that says Malaysian food is a wonderful mix of Malay, Chinese, and Indian food. Lots of fish and curry dishes. I would loooovvvveeee it! Please comment! Have you been to Kuala Lumpur? Would you want to work there? Have you or someone you know worked at the International School of Kuala Lumpur? Can you add any info to what I’ve listed above? I have a friend, Susan O. who is on this website who also lives in KL> Email her. I will have to look her up! I would love to interview someone already in Malaysia for this blog! Hi, mind leaving a review of your international school experience in this site – http://www.internationalschoolsadvisor.com/? It will definitely help others when they are looking for similar information. I haven’t had the opportunity to work at ISKL, but I can check out your website and see if I can comment about other schools I’ve worked at.